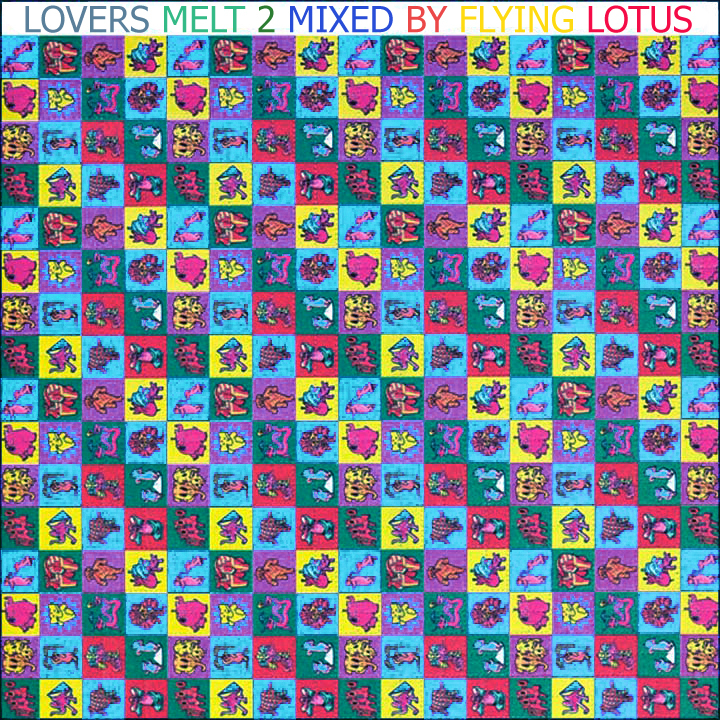 “Lovers Melt 2 will hopefully be part of your summer sound. I second thenewshaikued’s comment! What on earth is that track at 1.13:37 !? absolutely love this mix, it’s just a bummer cause I have no idea who most of these guys are. COSIGN! I wanna know that track at 53+min too! My guess would also be some Euro library stuff, but who knows. Ohh, and the one at 64+min, nice one too. really good mix. william devaughn, curtis mayfield, bobby womack….i’m diggin’ the whole soul and r&b flavor here. kudos. is that a sheet of acid? loving this mix. what’s the bobby womack track. Oh my god! This is too good! Everything you do is just too good! People aren’t ready for all of this! Anyone know the artist around 1:06:54? Does anyone have a lead on the track between Alain Goraguer and Cortex? Dying to put it into my Halloween playlist.